Sanda Čorak, PhD is a scientific advisor and she was the managing director of the Institute for tourism in the period 2001 -2017.. She obtained her masters and PhD degree in economics (marketing) at the University of Zagreb, Faculty of Economics. She has more than twenty years of experience in tourism market research and segmentation of tourism demand, and, in the recent years her topics of interest include destination marketing, tourism governance, sport tourism and sport management. Within the Institute for Tourism she deals with the methodological issues of longitudinal national visitor survey, she is the editor-in-chief of the scientific international interdisciplinary journal TOURISM and she has also established scientific edition of the Institute. Besides her long carrier at the Institute for Tourism she has been a president of Croatian judo federation from 2005 and vicepresident of Croatian Olympic Committee since 2017. She is also active member of commissions at the European and International judo federation and involved in developing Croatian sport strategy. 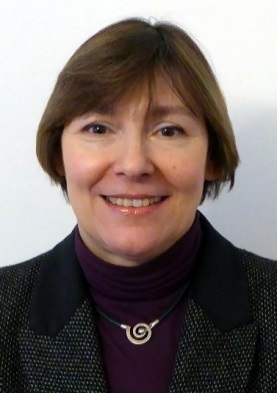 She is also a senior lecturer at the University of Applied Sciences (VERN Zagreb). She is author and coauthor of many academic papers published in international tourism journals and author of a few book chapters.